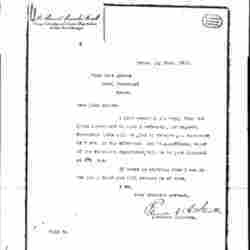 Petition to the High Federal Council and Reply, March 1915. 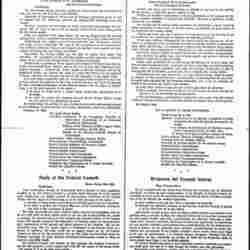 A pamphlet containing a petition from the Swiss Peace Society to the Swiss Federal Council, and the reply. The texts were translated into multiple languages. Stovall has arranged for Addams to meet the president of Switzerland to discuss peace activities.